Visit and tour the Giza Pyramids with a guide on this private tour. See the Great Pyramid of Giza that belongs to kings Chepos, Chephren, and Mykerinos. An option to ride a camel or tour the inside of the pyramids is available. 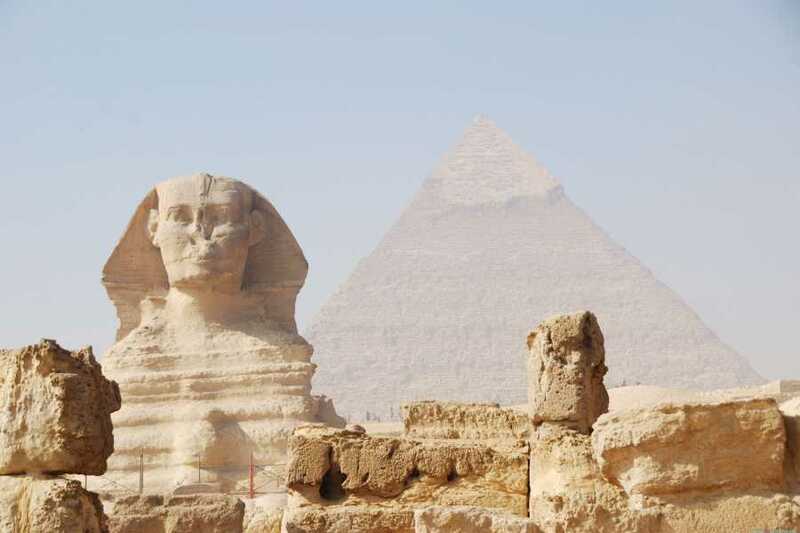 Then, stop by the Valley Temple to visit the Sphinx and take pictures of the Pyramids from afar.